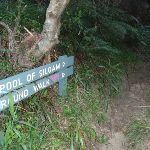 From the lower end of Gordon Falls Reserve (at the ‘Pool of Siloam’ track sign), this walk heads into the bush (not down the steps), initially with the ‘Pool of Siloam’ sign on the right. 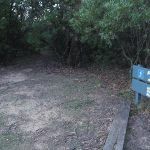 The track heads through the thick bush, turning left at the ‘T’ intersection and following this track until it comes out on the road (at the intersection of Gordon Rd and Lone Pine Ave). 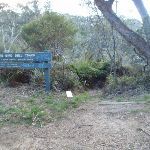 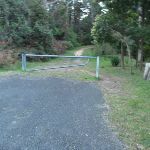 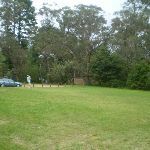 Turn right: From the intersection, this walk follows the ‘Lyre Bird Dell Track’ sign down the hill using the timber steps. 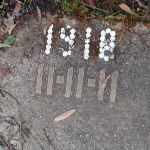 Soon the track heads down some concrete steps (with a handrail) and passes a ‘1918 11-11-11’ inscription on the path (presumably in commemoration of Armistice treaty with Germany). 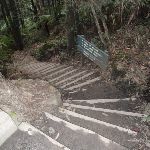 The walk continues down the stairs to the valley. 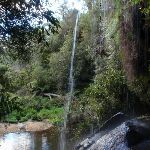 After admiring the waterfall (on the left), this walk crosses the metal bridge and comes to a sign (pointing right, to the ‘Pool of Siloam’) and straight ahead is the Lyrebird Dell (cave). 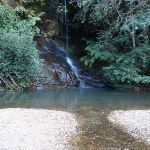 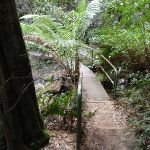 Turn around: From the Pool of Siloam, this walk crosses the bridge (with the falls on the right) and heads up the hill following the ‘Gordon Falls’ and ‘Lyrebird Dell’ sign (on the other side of the bridge). 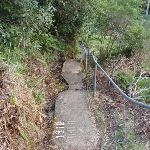 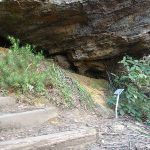 The steps lead up the hill and under a small overhang, coming to a ‘T’ intersection just past a sign pointing back down to the ‘Pool of Siloam’. 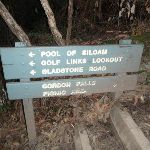 Turn left: From the intersection, this walk follows the ‘Gordon Falls Picnic Area’ sign up the steps (keeping the rock face on the right). 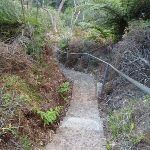 The track leads under a small waterfall then follows the handrail around the base of the cliff. 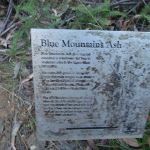 The track winds up the hill, passing some interesting information signs on the local flora and fauna. 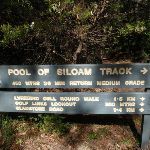 As the track starts to flatten out, it passes a track on the right and soon comes out at the lower end of Gordon Falls Reserve and a ‘Pool of Siloam’ sign. 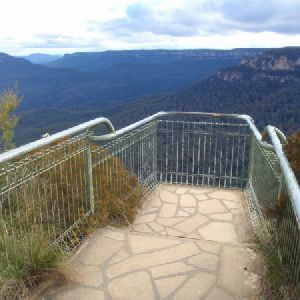 Around 880m of this walk has short steep hills, whilst the remaining 490m has gentle hills with occasional steps. 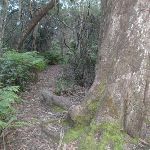 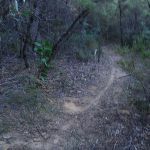 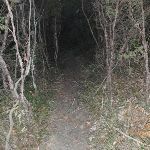 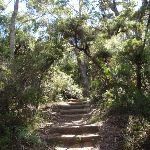 Around 1.1km of this walk follows a clear and well formed track or trail, whilst the remaining 230m follows a formed track, with some branches and other obstacles. 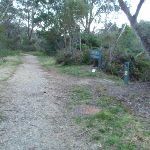 Around 1.1km of this walk is clearly signposted, whilst the remaining 230m has directional signs at most intersection. 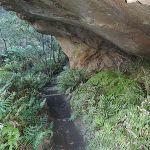 Around 1.1km of this walk is not usually affected by severe weather events (that would unexpectedly impact safety and navigation), whilst the remaining 250m is affected by storms that may impact your navigation and safety. 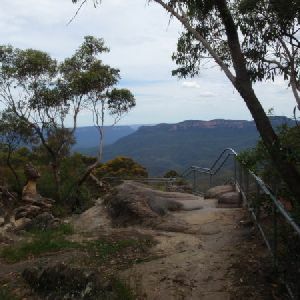 Around 1.1km of this walk is close to useful facilities (such as fenced cliffs and seats), whilst the remaining 230m has limited facilities (such as not all cliffs fenced). 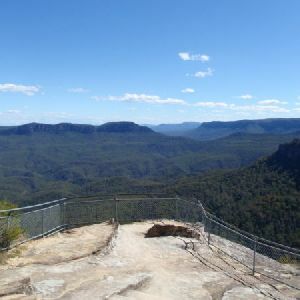 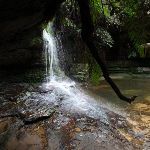 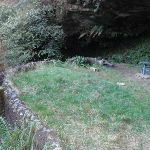 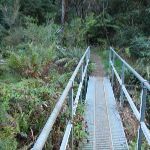 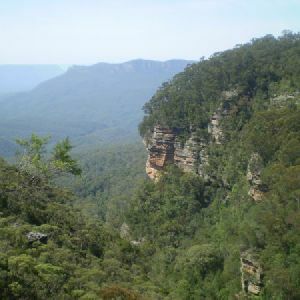 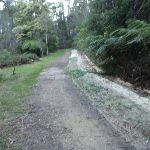 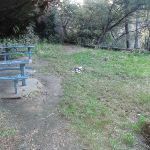 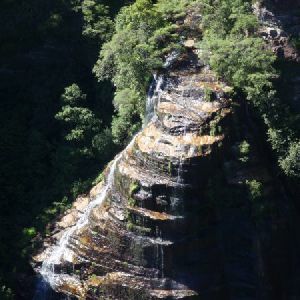 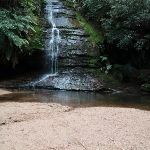 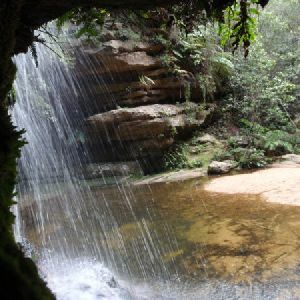 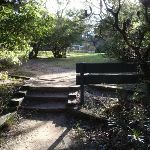 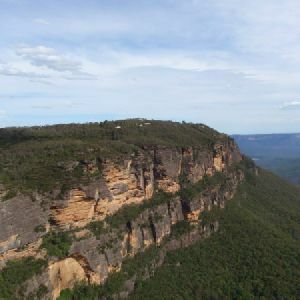 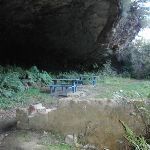 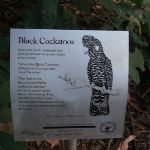 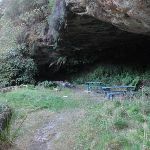 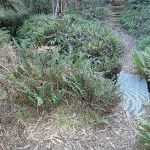 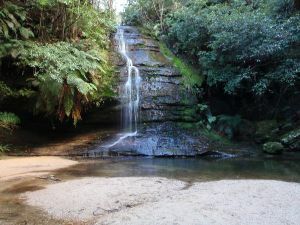 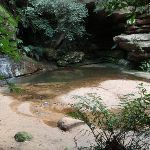 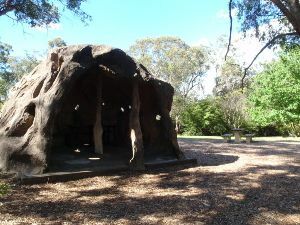 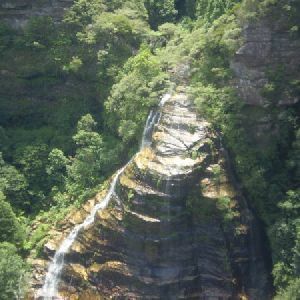 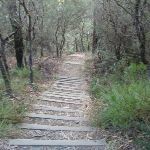 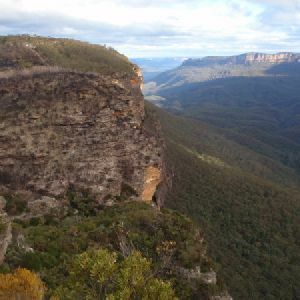 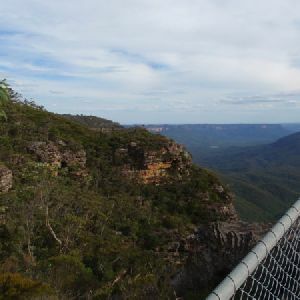 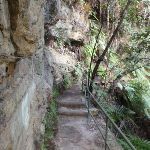 A list of walks that share part of the track with the Lyrebird Dell and Pool of Siloam Circuit walk. 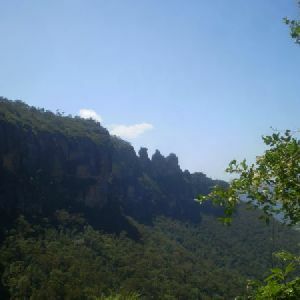 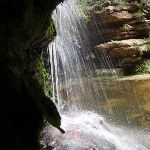 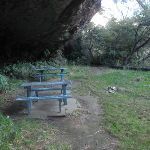 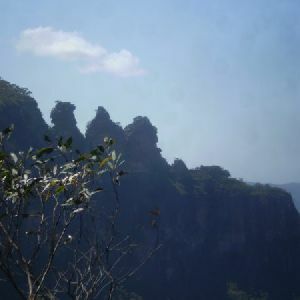 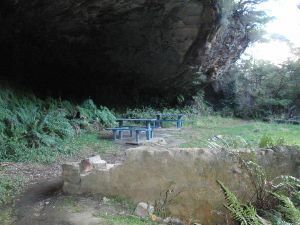 A list of walks that start near the Lyrebird Dell and Pool of Siloam Circuit walk. 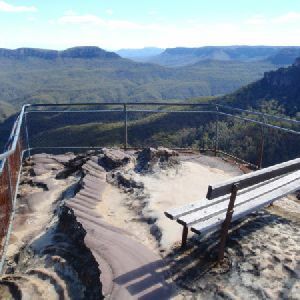 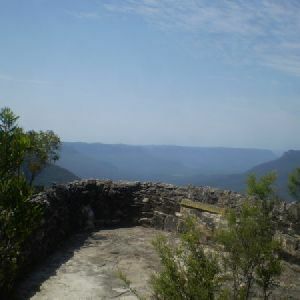 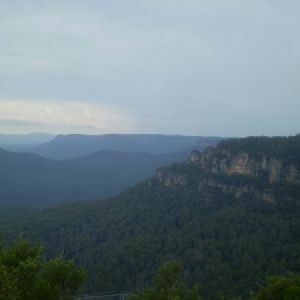 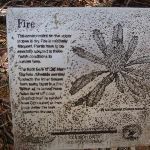 http://new.wildwalks.com/wildwalks_custom/includes/walk_fire_danger.php?walkid=nsw-bmnp-ldposc Each park may have its own fire ban, this rating is only valid for today and is based on information from the RFS Please check the RFS Website for more information.